If you’re looking for some family-friendly festival fun, then Bedford is most definitely the place! Booktastic Book Festival is hosted by the fabulous Rogan’s Books and brings some the UK’s best-loved authors and illustrators to Bedford. Past visitors have included Chris Riddell, Johnny Duddle, Ross Montgomery and David Litchfield. News of their 2019 line-up will be released soon, so check out their website for more info and to grab yourself some tickets. Each June, keep your eyes on the skies above Russell Park as we welcome the annual Bedford Kite Festival. 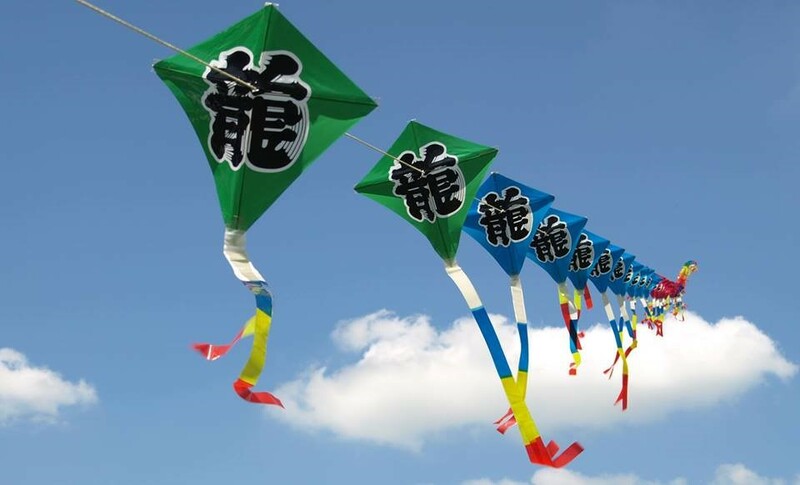 Attracting enthusiasts from around the world, the Kite Festival is a great day out for all the family, with stalls, rides, food and drink. Bring a picnic blanket and enjoy the spectacle. The River Festival will be back in Bedford in 2020 – attracting hundreds of thousands of visitors to celebrate along the Embankment of the beautiful River Great Ouse. As well as all the action on the river, there are live music stages, local producers, fairground rides, sports activities, demonstrations and more in Russell Park, Mill Meadows and St Mary’s Gardens. A wonderful day out – or weekend – for all the family. 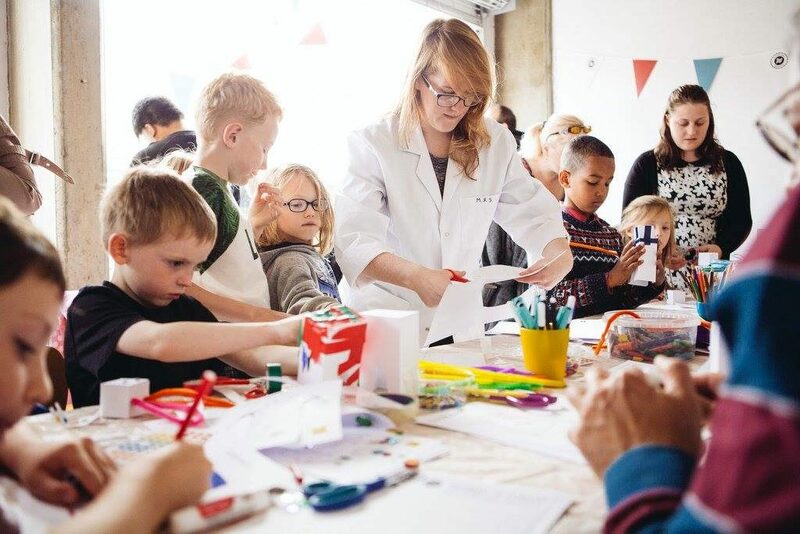 Fun Palaces is an international celebration of art, science and culture at the heart of communities. Since 2015, venues throughout the Borough have taken part, with dozens of free, hands-on activities taking place. Fun guaranteed for all the family! Foodie families, head to Taste Bedford on Mill Meadows on 13 July 2019 for a whole day of street food, chef demonstrations, kids activities and live music. Free entry, but come hungry! Kempston Fun Day is hosted by the Bedford Lions Charity and takes place in Addison Park on August bank holiday Saturday. This traditional family funday includes arena events, demonstrations, fairground rides, stalls and more. Entry is free. Bromham Apple Day is an autumnal celebration of the countryside at Bromham Mill every October. Morris dancing, traditional crafts, local produce plus the ever-popular cider and perry bar, plus the chance to see inside the former mill. 2019 entry price and more information will be available nearer the time.